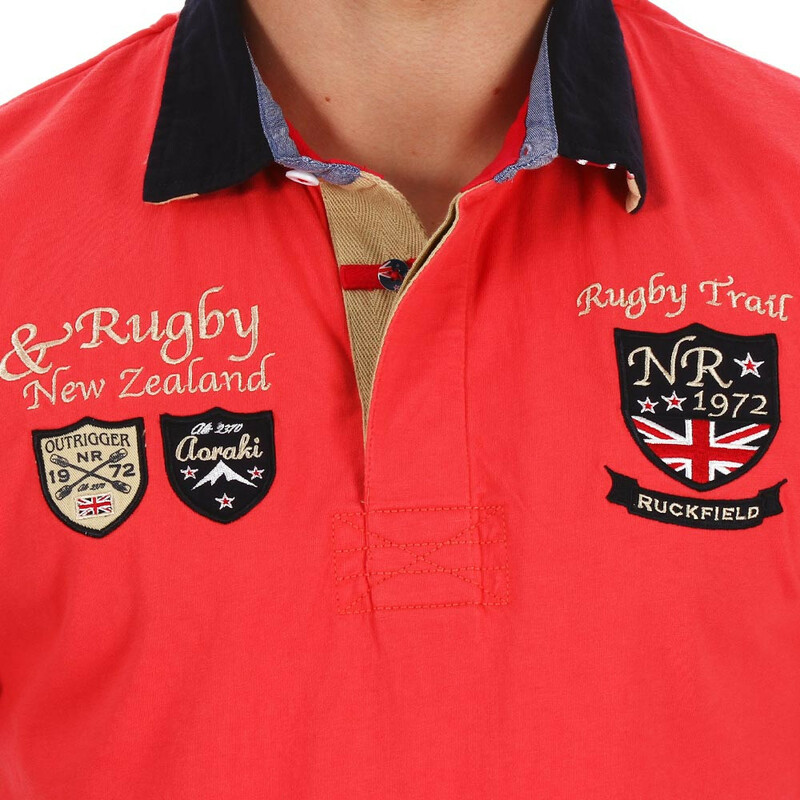 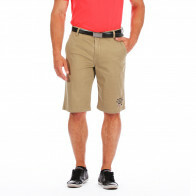 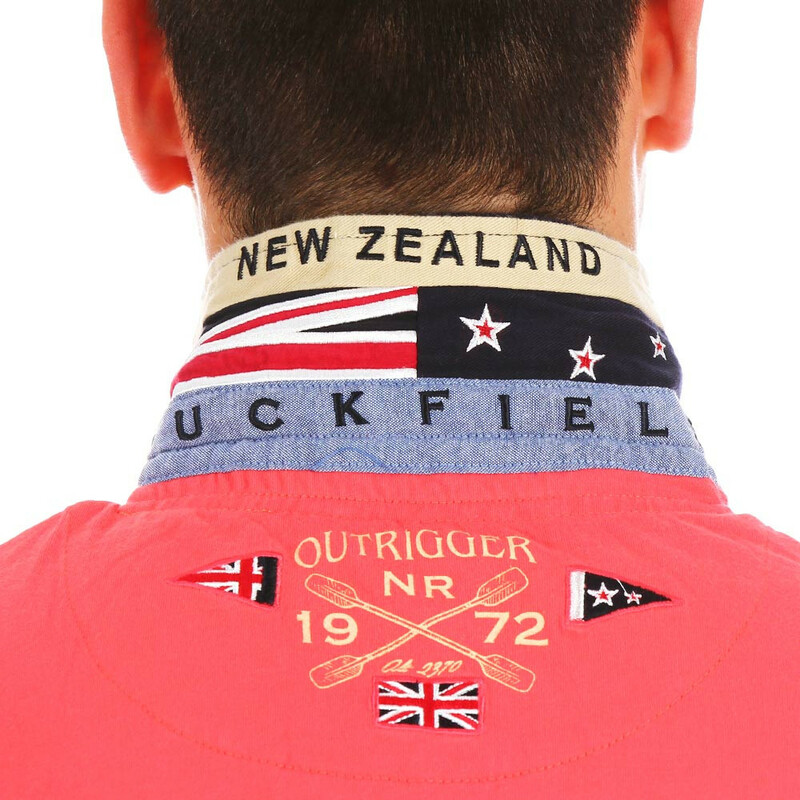 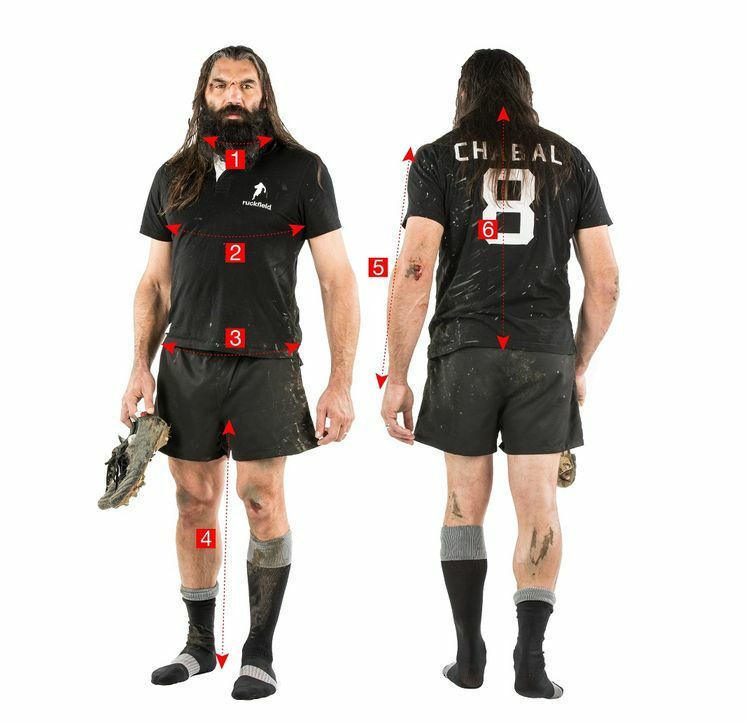 The shape may be causal but this Ruckfield Rugby Camp polo shirt has the summer colours down pat. 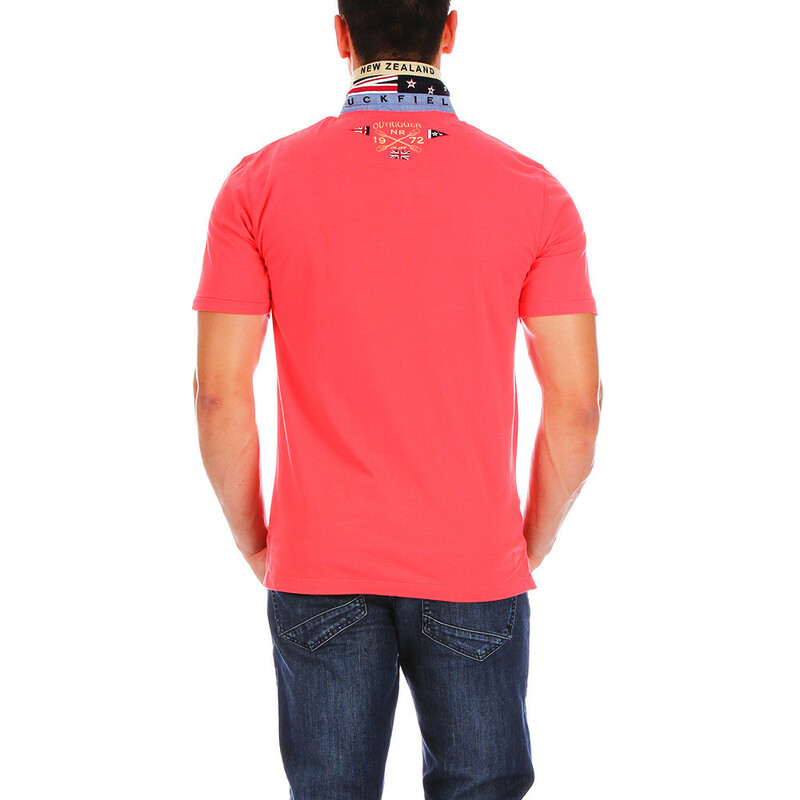 In pure cotton jersey, it offers finesse, softness and resistance for optimum comfort. 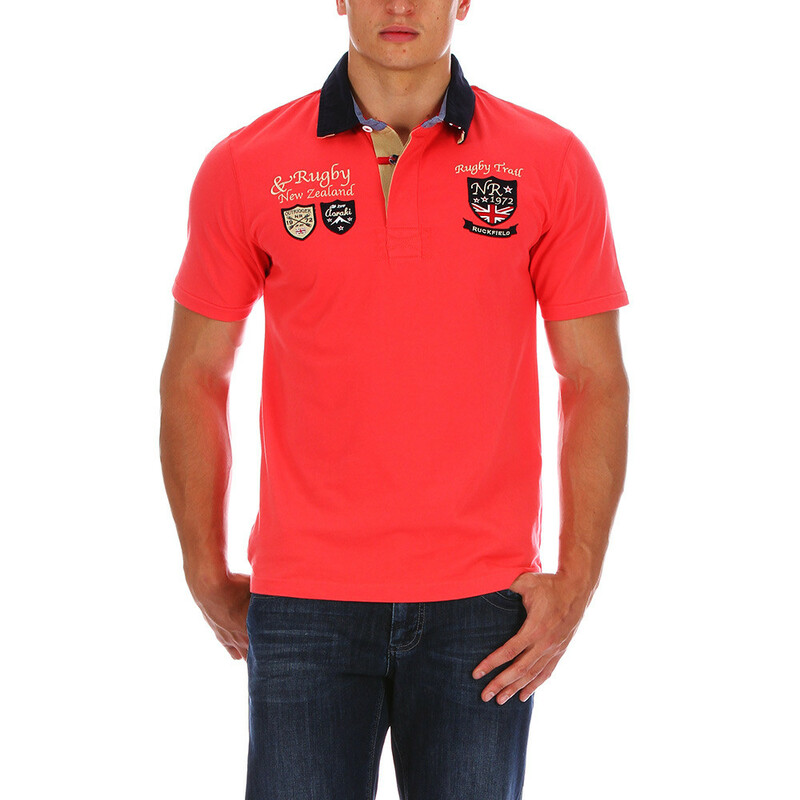 3-button polo shirt, embroidery on the chest and back.